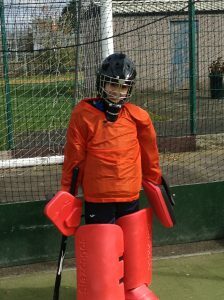 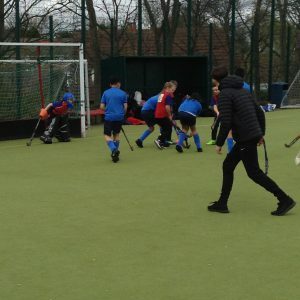 On Wednesday 3rd of April, pupils from Y5 represented Mill Lane in hockey at Eaglescliffe secondary school. 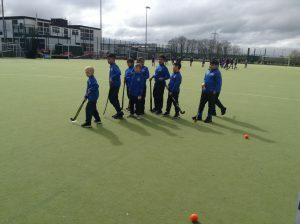 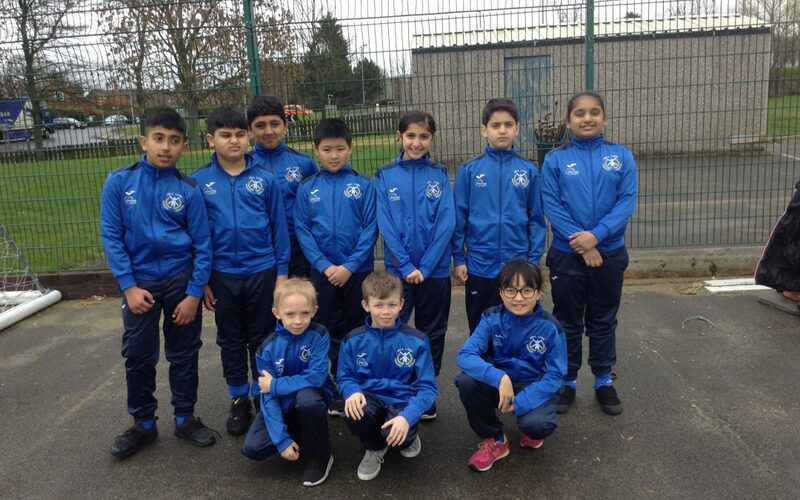 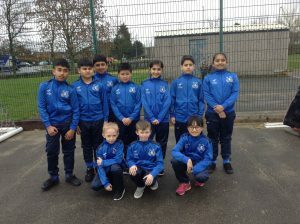 All pupils exceptionally well, especially since they were versing some Y6 pupils from other schools. 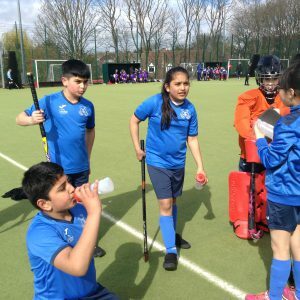 Mill Lane came a well deserved second and are through to the next round after the Easter holidays.